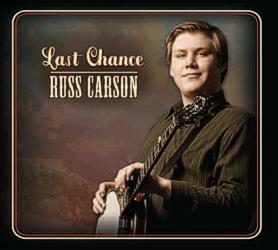 Russ Carson has released Last Chance which highlights this young artists abilities and qualities. 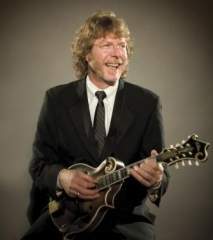 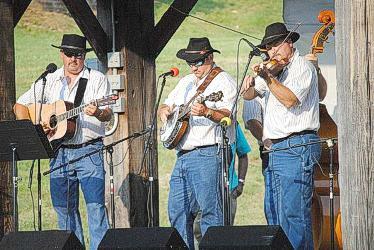 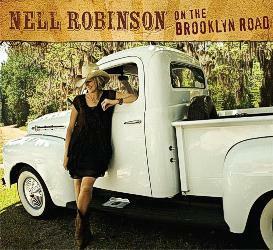 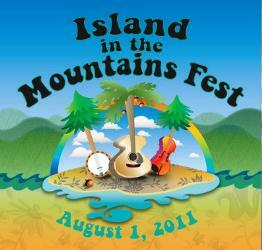 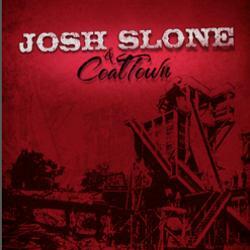 He's somebody who has a solid foundation of what is bluegrass and puts forth his own style and creativity. 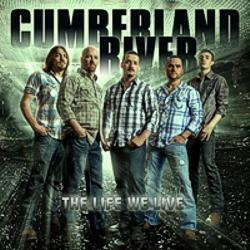 This recent Patuxent album is another fine addition to bluegrass libraries and Russ Carries the bluegrass torch proudly. 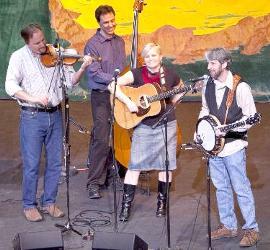 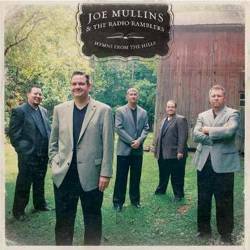 Joe Mullins & the Radio Ramblers have been included among the nominees for the 2011 Front Porch Fellowship Bluegrass Gospel Awards in two categories; New Artist of the Year and Favorite Song for "Worth It All" from their latest release, Hymns From The Hills on Rebel Records. 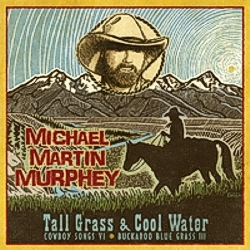 Michael Martin Murphey and his Buckaroo Bluegrass friends ride again with his new album release – Tall Grass & Cool Water that continues the connection between Cowboy and Bluegrass music. 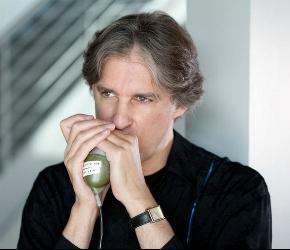 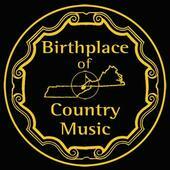 This all began with his Grammy nominated Buckaroo Blue Grass album and continued with Buckaroo Blue Grass II. 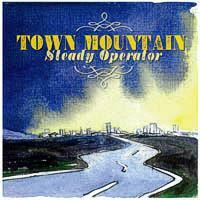 The third of the series, Tall Grass & Cool Water is a collection of songs that are cowboy in theme yet played in a style that is compatible with the sterling bluegrass musicians he's brought together including Sam Bush, Ronnie McCoury, Pat Flynn, Charlie Cushman, Andy Hall, Andy Leftwich, Troy Engle, Mike Bubb and Craig Nelson.